It's been another busy week for the Whalecoin Curator of the moment who is of course @erodedthoughts. 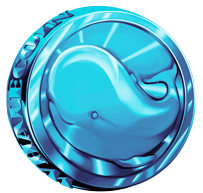 He has been seeking out more great content from new arrivals to the platform and given many of them a boost on their posts by way of a 100 Whalecoin upshare. 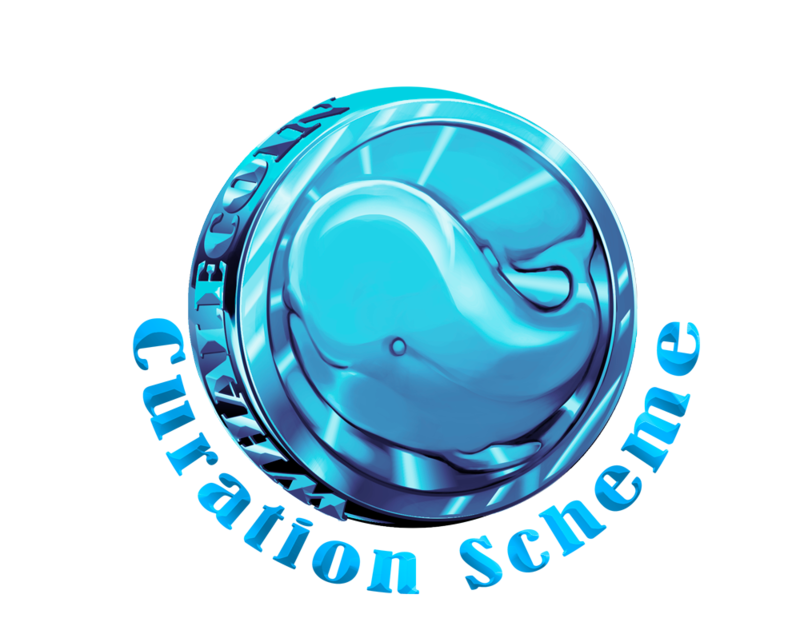 He has only one more week to go before he hands the baton over to a new Whalecoin Curator. I want to thank him for his efforts thus far, he has done an epic job.